Everyone born and raised in Sammy Jo Knox's small country town had never left. They made their life there. Got married, had kids, lived in the same houses. When Sammy Jo was a little girl she began dreaming of something bigger. Brighter. The day Hale Christopher Jude III walked into the bakery she worked at, she knew he was it. That part of life she was missing. He smelled of foreign places and exciting things. What Sammy Jo didn't realize was things that appear perfect...aren't. 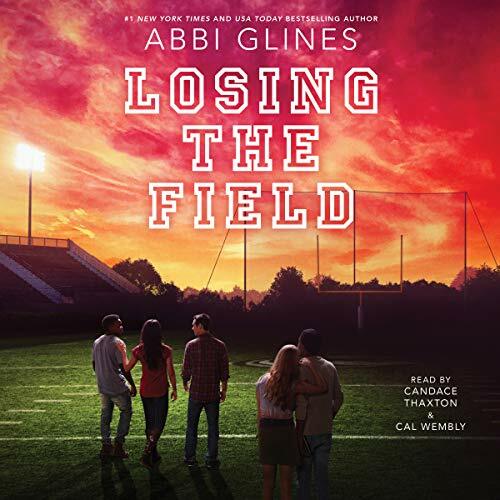 The fourth book in the number one New York Times best-selling Field Party series - a southern soap opera with football, cute boys, and pickup trucks - from USA Today best-selling author Abbi Glines. Tallulah Liddell had been defined by her appearance for as long as she could remember. Overweight and insecure, she preferred to fly under the radar, drawing as little attention to herself as possible, so no one can hurt her. The only boy who did seem to ever notice her was her longtime crush, Nash Lee. 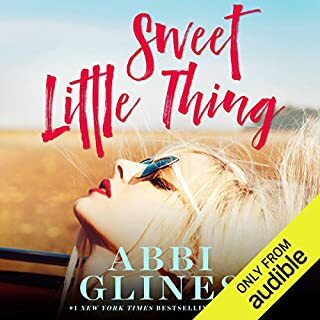 But when he laughs at a joke aimed at Tallulah the summer before their senior year, Tallulah’s love dissipates, and she becomes determined to lose weight, to no longer be an object of her classmates’ - and especially Nash’s - ridicule. Nash Lee has it all - he’s the star running back of Lawton’s football team, being scouted by Division I colleges, and on track to have a carefree senior year. 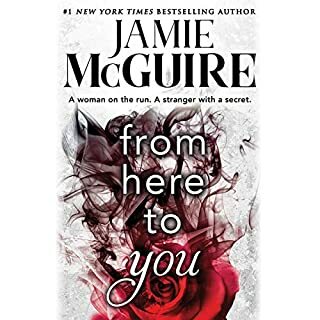 But when an accident leaves him with a permanent limp, all of Nash’s present and future plans are destroyed, leaving him bitter, angry, and unrecognizable from the person he used to be. This book was the most emotional one in the series but it didn't really fit on with the others. Lots of serious topics and seemed to be all over the place. The ending seemed very abrupt....no epilogue to know if they actually end up back together. Very disappointed. I love the Field party series but I'm confused with the narrator. Shows Candace Thaxton as the narrator who sounds just like Shayna Thibodeaux. are they the same person? not thT I mind. I like he voice and narrations. just confused because I like to search for other books by the narrators and this kind of threw me off a bit. 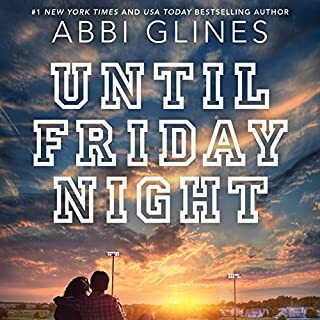 I love Abbi's books. However, I want to read a book where the girl or guy don't forgive that easy. It was great until Tallulah forgave Nash within 5 minutes of braking into her house. Other than that, the story was great. I cried from the beginning of the book. Story was ok, but the narration ruined it. It wasn't as good as the first book. I really enjoyed this story of being lost, finding ones self, friendship, love, loss, heartache... it deals with so many things and it’s brought together beautifully. 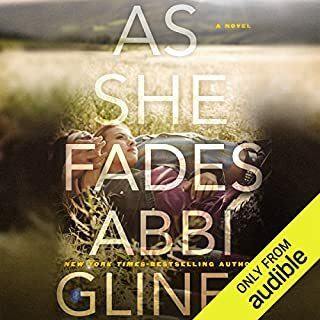 The writing is great, the narrators (I purchased the audio and listened) were really good at bringing the characters voices to life. They did a great job. Tallulah was a great character, she is the epitome of what some girls go through in HS. Being overweight most of her life, she’s no stranger to the snickers, harsh words, ridicule, heartache, loneliness, and feeling worthless and unloved. But she has a great spirit and tries to not let that get her down. I hated when she would put herself down because she really had some great qualities about her. 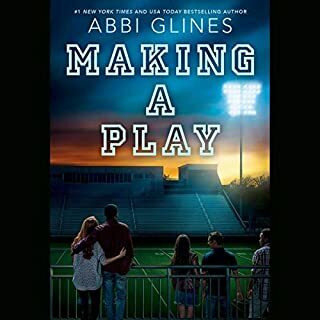 Nash was your typical jock, but he was always nice to Tallulah when she was invisible to everyone else, and she had went to school with this kids practically her entire life. Until an accident changed him. Everyone noticed, even Tallulah. He has a hard time accepting his fate and isn’t ready to face a life without his one main love, football. Lots of lessons to be learned in this book, and how these characters handled these lessons (albeit they didn’t do so good at first, it took time, as with a lot of people. But they got there!) was great to see. Although I do think Tallulah could have been more forceful and adamant in a certain situation, but I know until her senior year and her weight loss, she was practically a wallflower and didn’t really know how to react to certain situations, not that it was her fault mind you, it wasn’t. 2) I WANTED AN EPILOGUE! Or at least another chapter or two. It seems we are left hanging just a bit there at the end. Not to spoil too much, but I wonder if she went back (those who read it know what I mea lol) and how others treated her after the fact. Truly, I really wanted more of these characters and hope maybe one day the author will do a bonus epilogue down the round for these two. All in all, I really enjoyed the story and how things went. A great Friday night read. (Ironically I finished this on a Friday lol). Makes me miss HS football nights when my girls were in band.